The Wellness Centre of Grifid Hotel Arabella gives you the chance to discover the best possible ways for your body and soul to relax and become one again! Beauty centre offers hairdresser, pedicure and manicure. 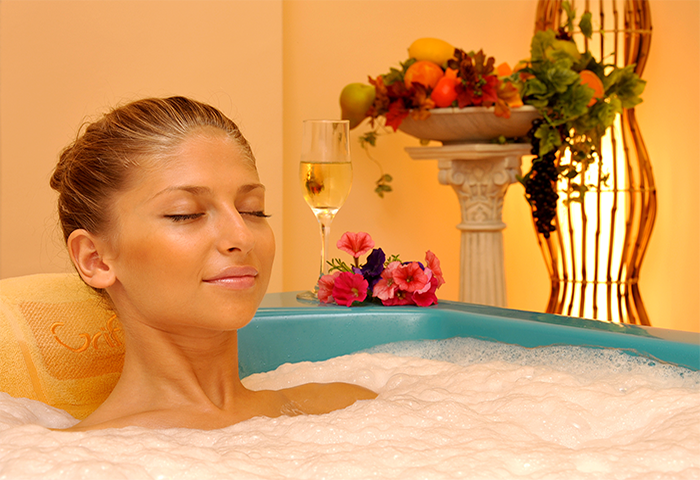 All Wellness treatments, sauna, Hamam, beauty salon are additionally charged.